It was written by LadyAries on November 13th, 2014. 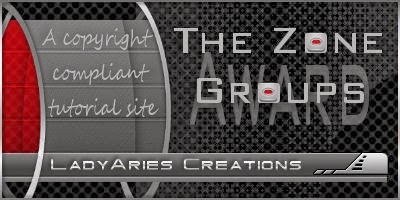 I am using the fantastic PTU kit "Pinup Black" by Devilish Dezines. Element41 resize 40 percent, copy & paste to the left side of your tag. Element5 resize 44 percent, copy & paste to the left side of your tag. Element26 resize 40 percent, copy & paste to the left side of your tag. Element15 resize 36 percent, copy & paste to the left side of your tag. Element23 resize 40 percent, copy & paste to the left side of your tag. Element26 resize 36 percent-mirror, copy & paste to the left side of your tag. Element17 resize 24 percent, copy & paste to the left side of your tag. Element9 resize 18 percent, copy & paste to the left side of your tag two times. Activate your magic wand and click inside your frame layer, Selections modify expand by 8. 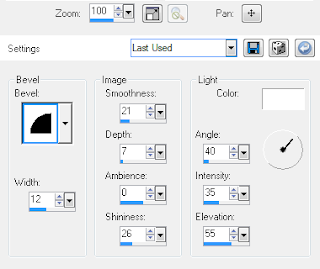 Open a new raster layer and copy & paste paper6, Selections, invert and then click delete. Selections, select none. Over in your layers palette drag this layer under your frame. Once again activate your magic wand and click inside your frame layer, Selections modify expand by 8. Open a new raster layer and copy & paste the close up of your tube, Selections, invert and then click delete. Selections, select none. Over in your layers palette drag this layer under your frame. Open new raster layer and send to the bottom, copy & paste paper6 and apply your mask & merge group. Duplicate & mirror then merge the two mask layers.